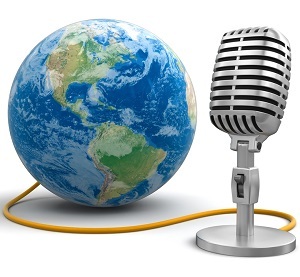 Audio dubbing for films, PowerPoint presentations, slideshows, websites etc. At Optilingua we have the know-how to meet all your requirements, including advertising, multimedia, telephony, and interactive services – and we can do this in any language. Do you need more information about our dubbing solutions? Contact us or visit our Language Recording Services Website to find out more.